Great for people on the move who are looking for bright and effective lighting. It is equipped with two lighting modes so you can adapt the lighting to your specific needs and it can be effortlessly wound up to recharge the batteries. 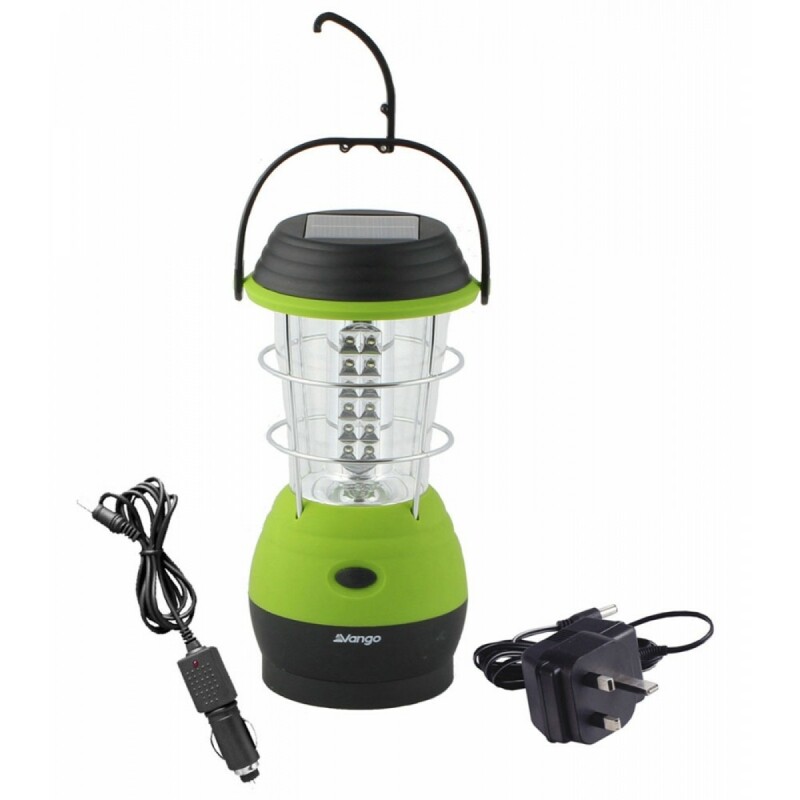 Alternatively, the solar panel will allow this lantern to be charged by sunlight.